Are you looking for a versatile machining solution for short run, multiple surface parts with high precision features? Do visit Hembrug Machine at booth 236645. 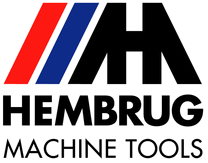 Hembrug Machine Tools designs, builds and sells high precision hard turning machines. 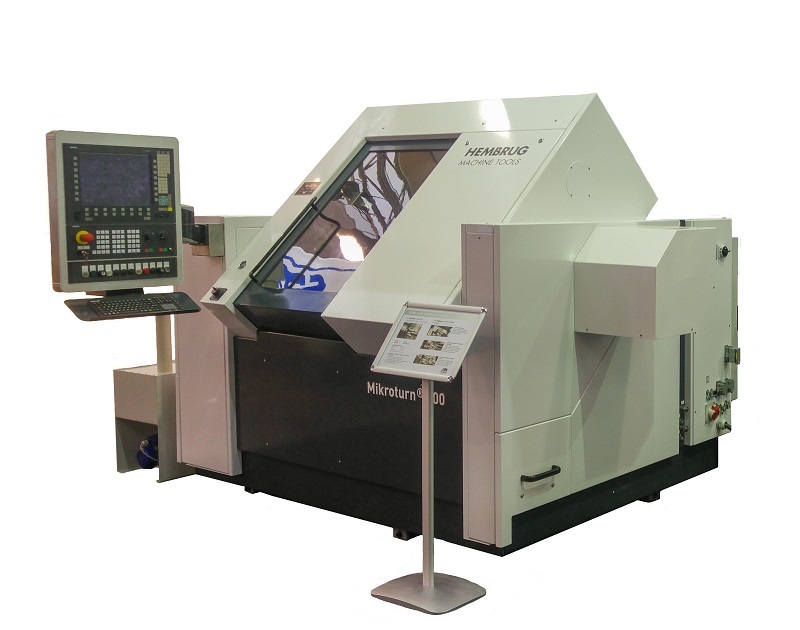 These machines are among the most accurate in the world and are capable of obtaining size and form accuracies of < 2 micron up to a diameter 1.500 mm and 70 HRC. All machines have wear free, hydrostatic bearings throughout ensuring that the high degree of accuracy can still be delivered after twenty or thirty years. Also in need a of ground surface finish? Hembrug offers hybrid solutions in the field of high precision hard turning and finish grinding. An example is the new MikroTurnGrind 1000. You will find us in the north building, level 3. booth nr. 236645. where a machining demonstration will be given. We look forward meeting you! IMTS 2016, 10. Sept. – 15. Sept.